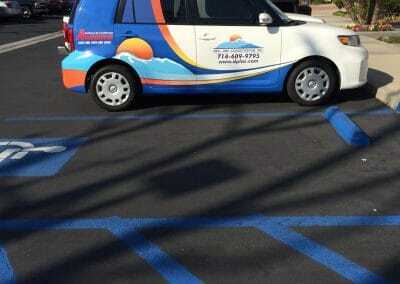 In todays fast pace world it’s important to make good impressions, fast. 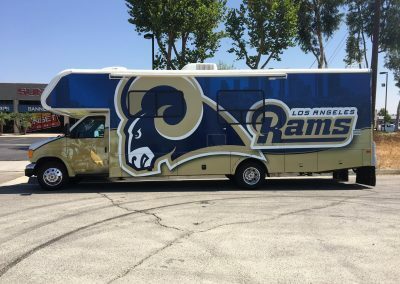 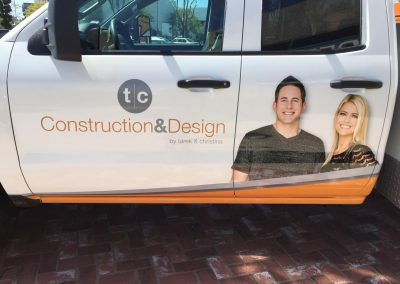 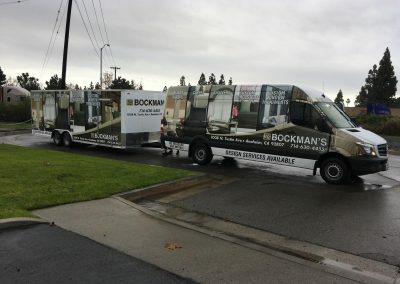 The best way to do that is with Vehicle Graphics. 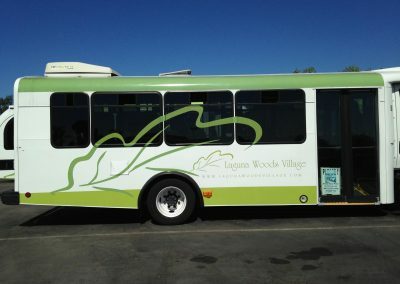 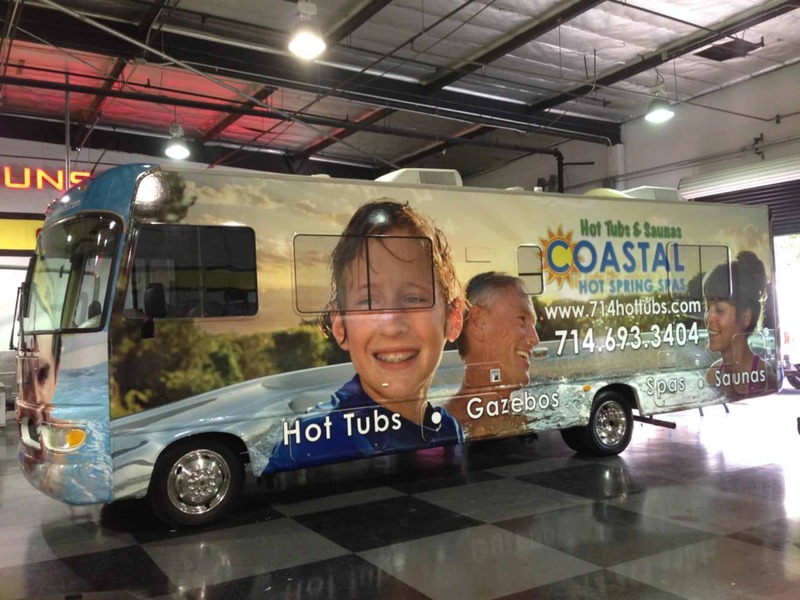 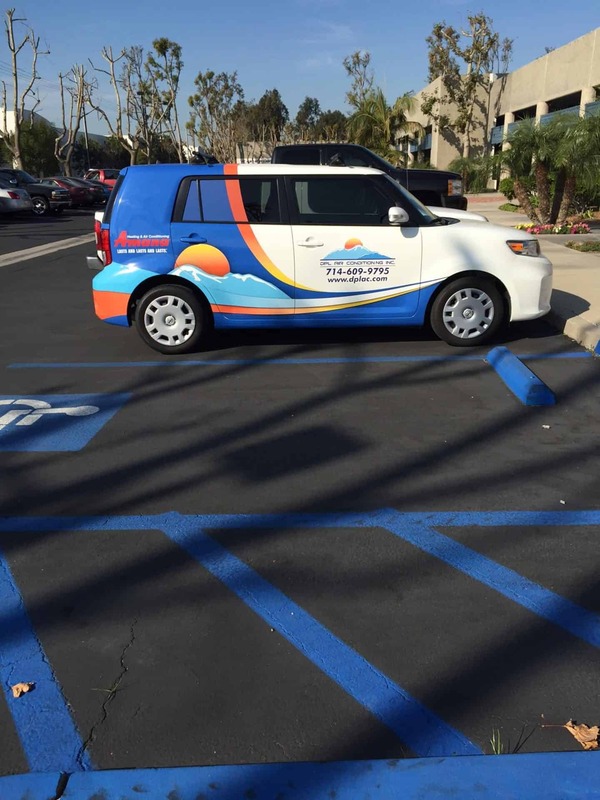 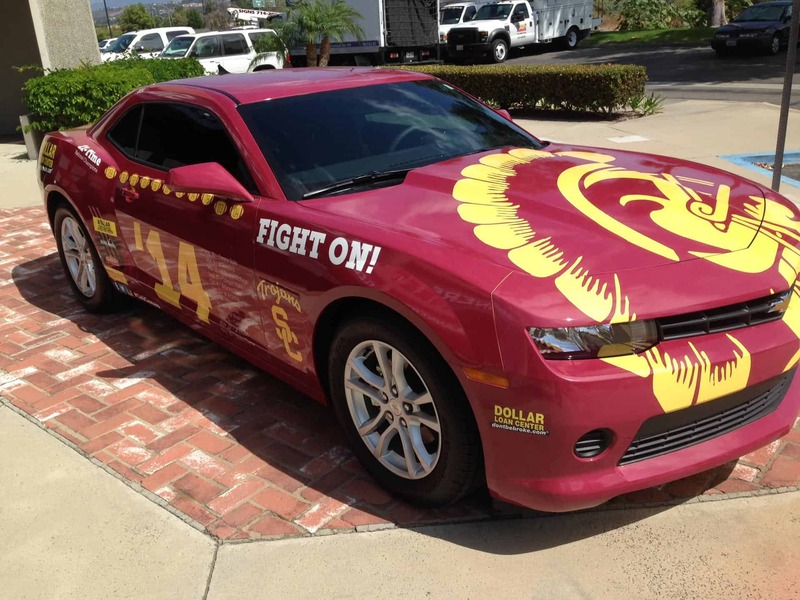 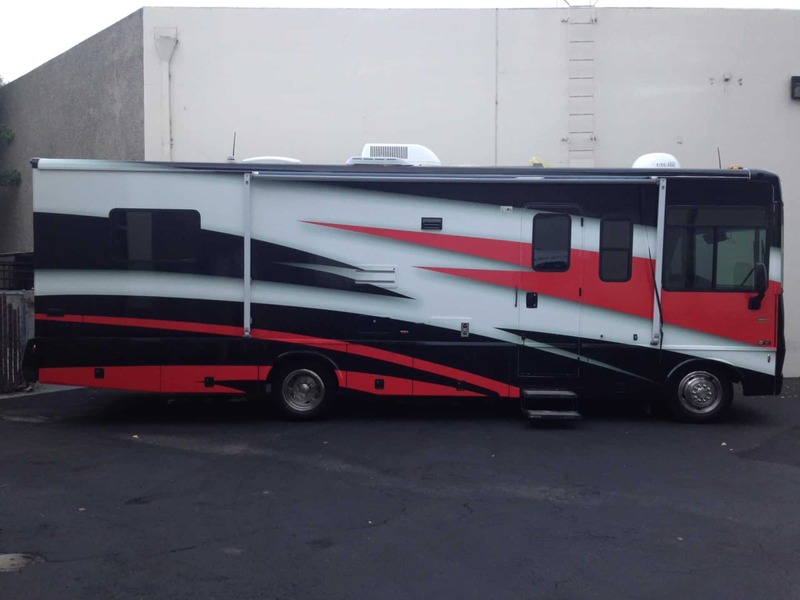 A vehicle with vehicle graphics is seen approximately 30,000-70,000 times each day. 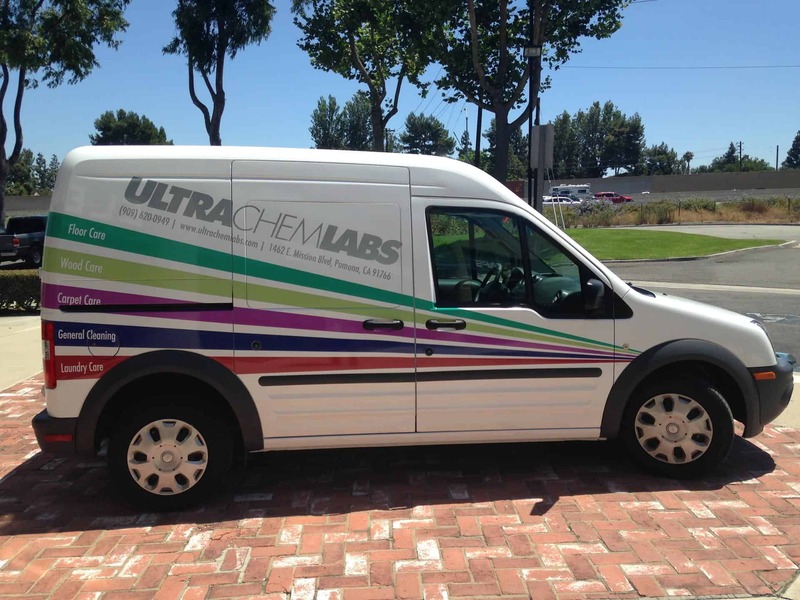 Over a life of 5 years, vehicle graphics are quickly becoming a low cost alternative to long term advertising. 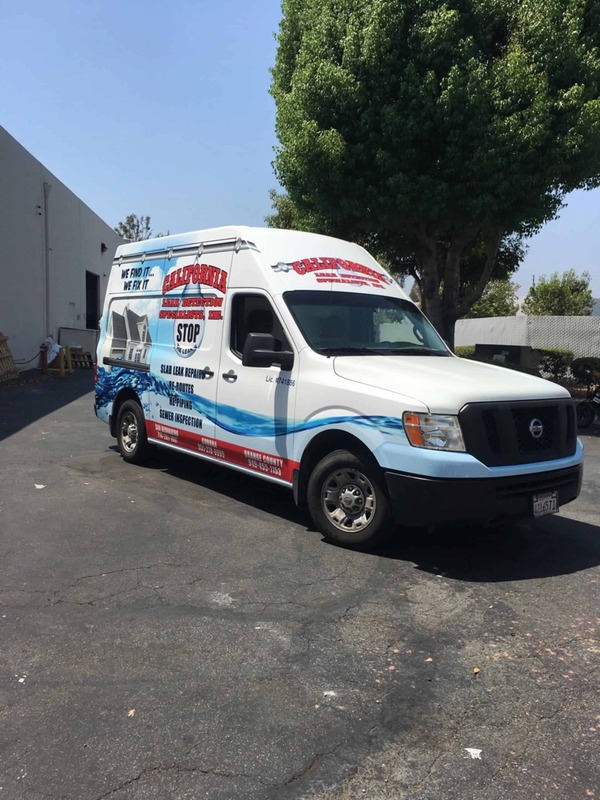 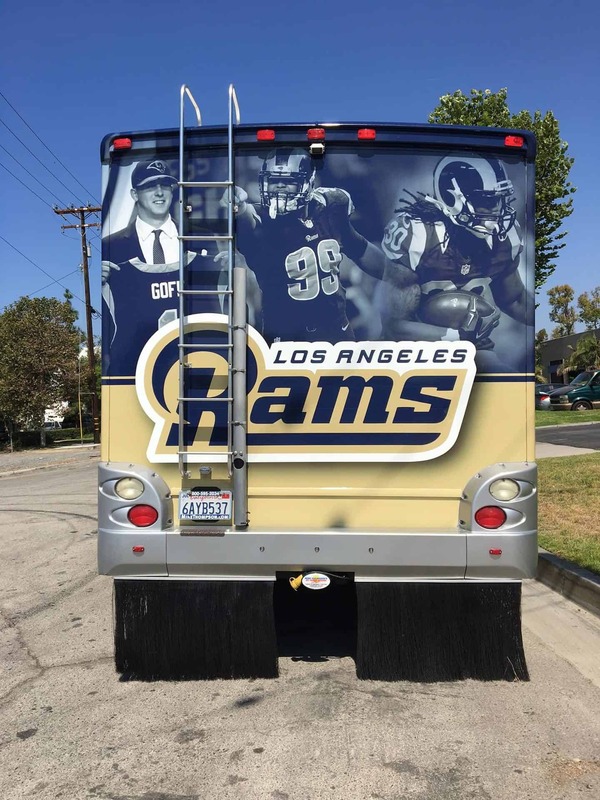 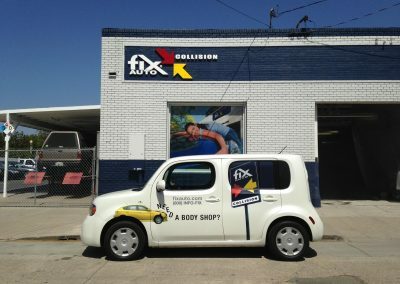 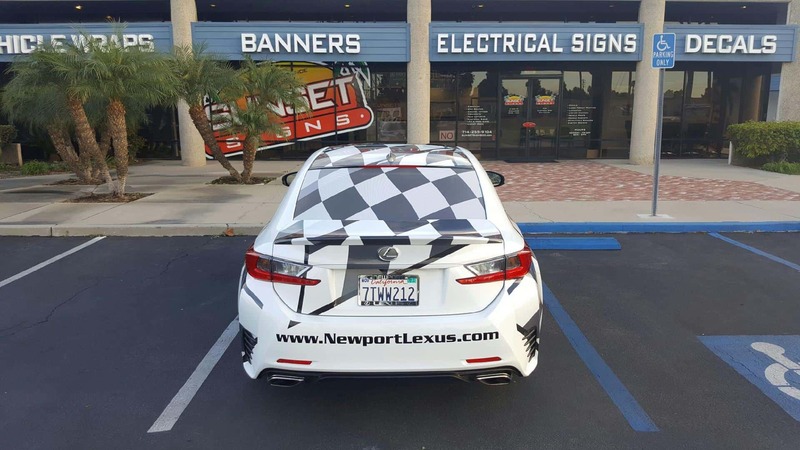 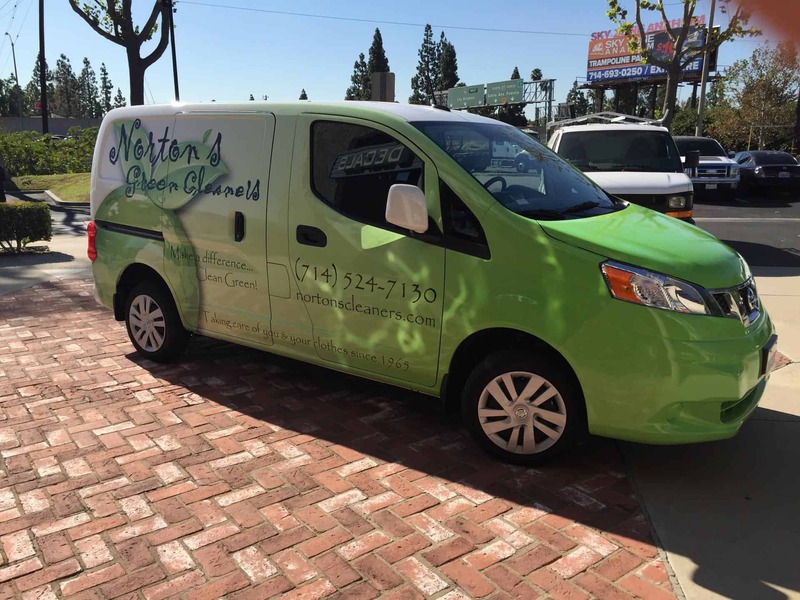 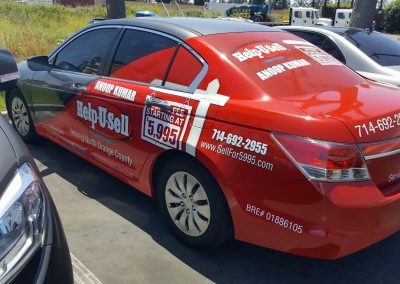 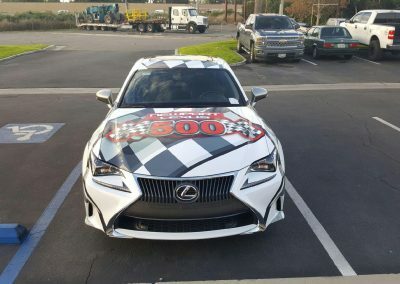 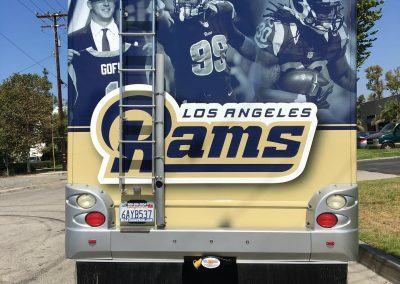 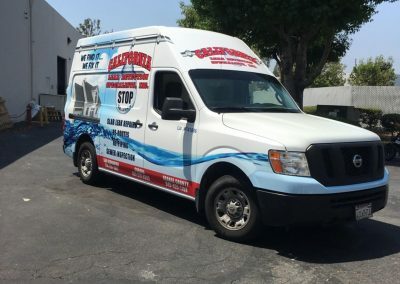 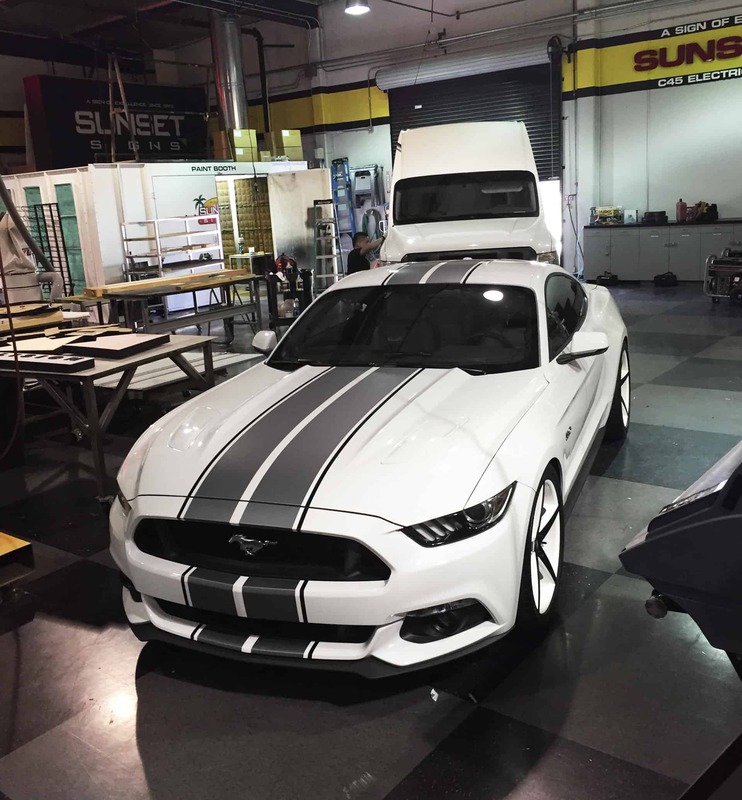 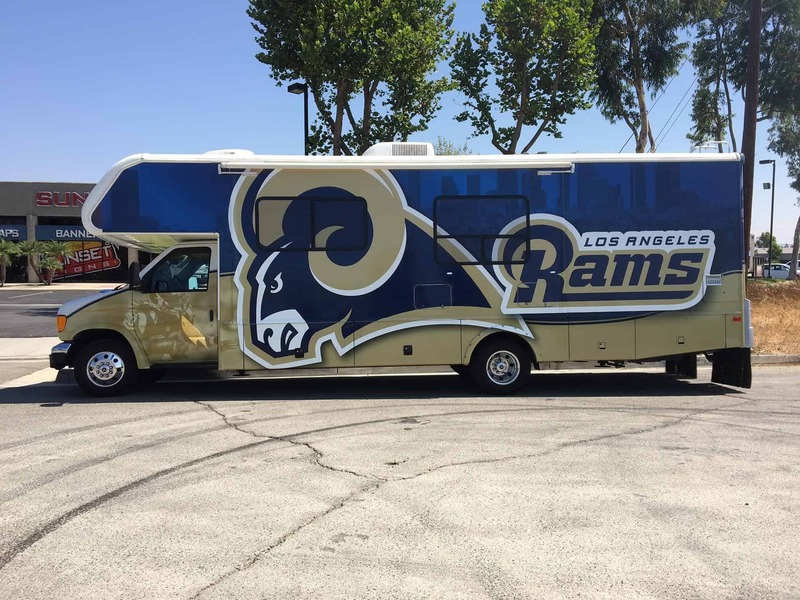 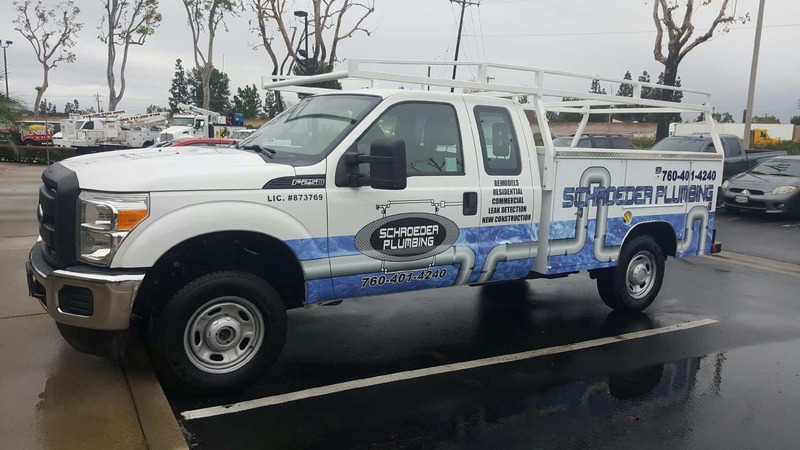 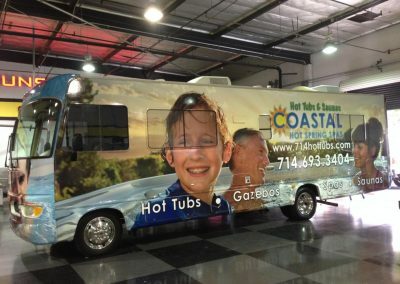 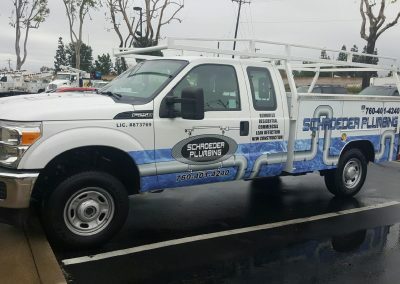 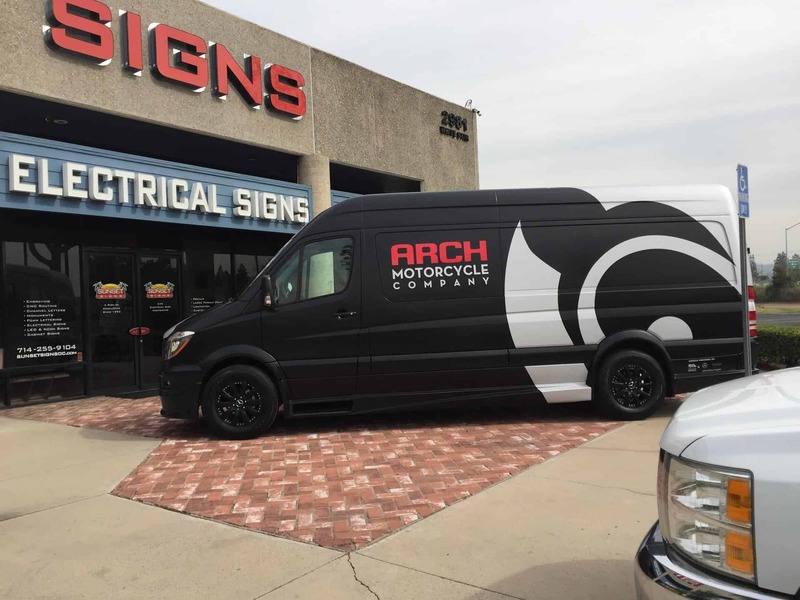 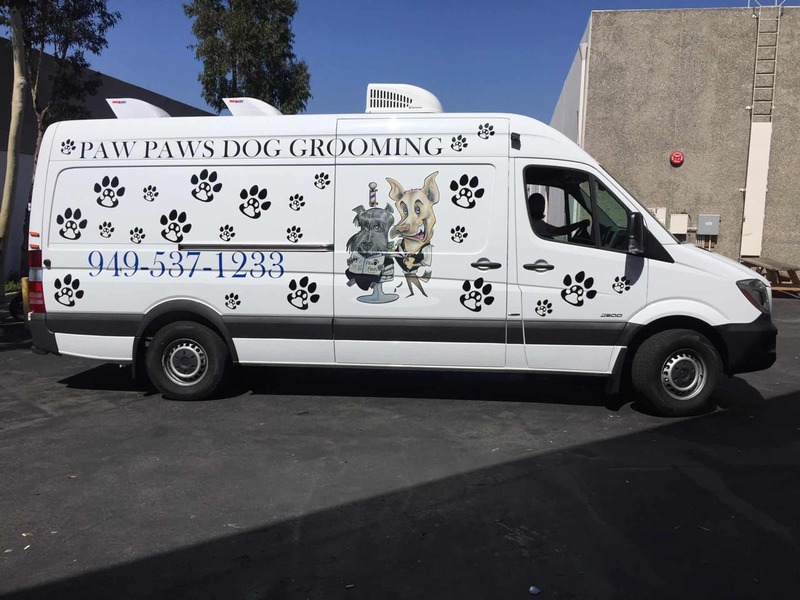 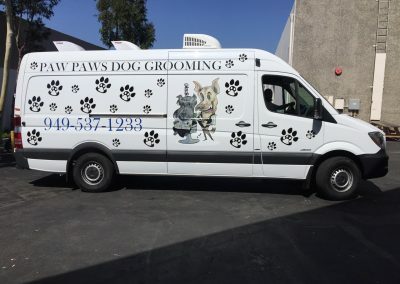 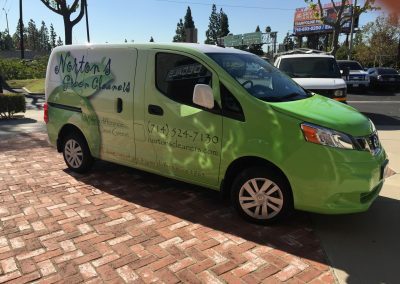 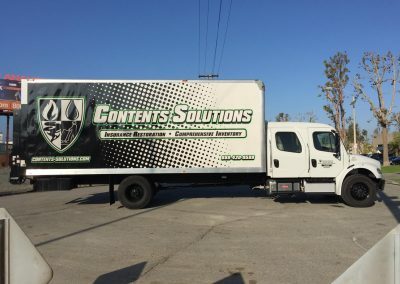 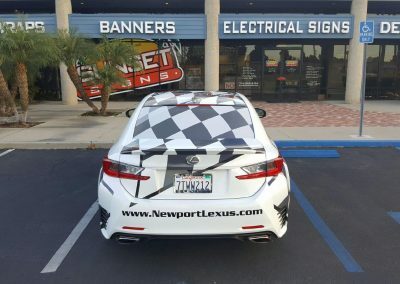 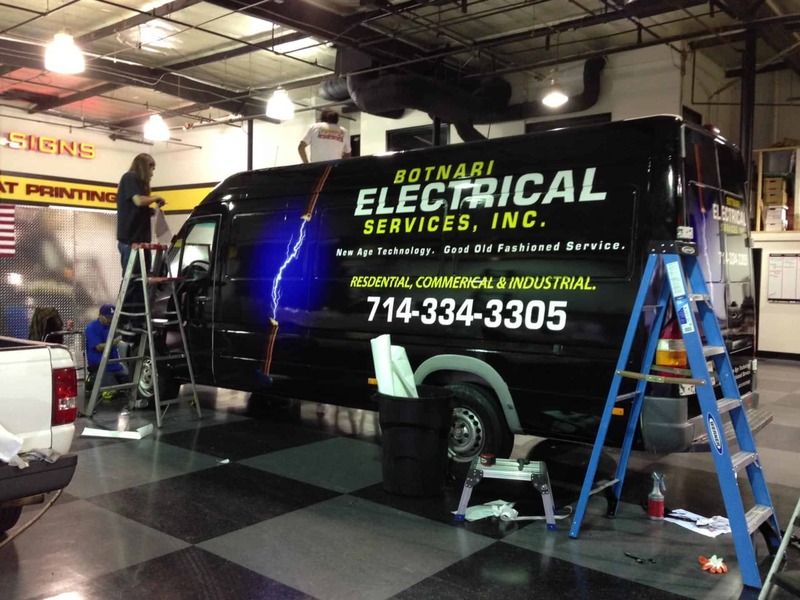 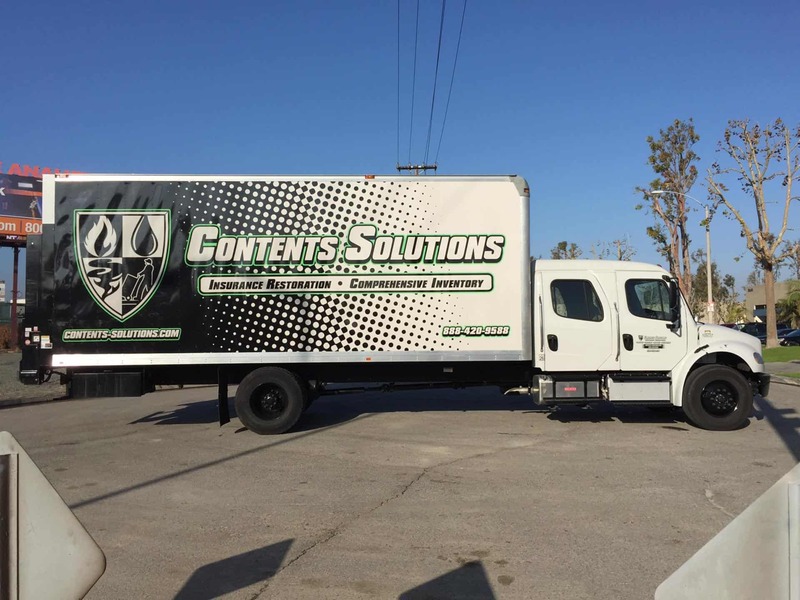 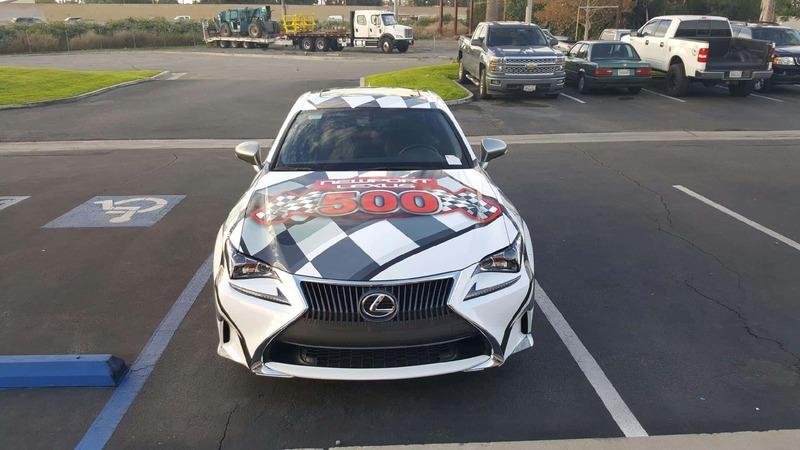 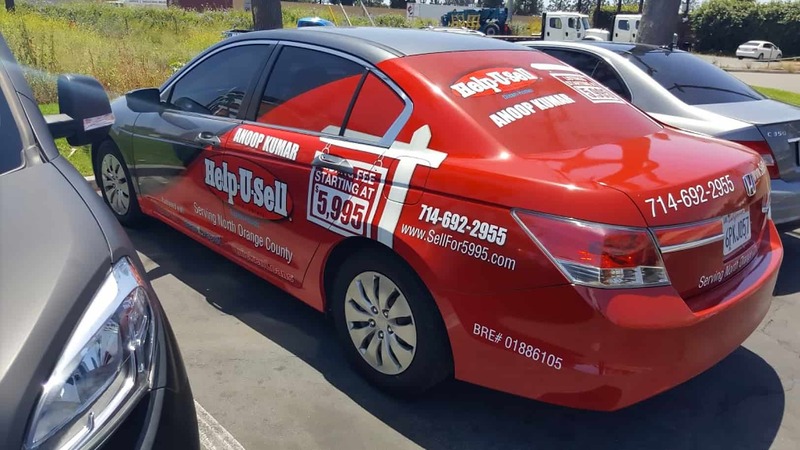 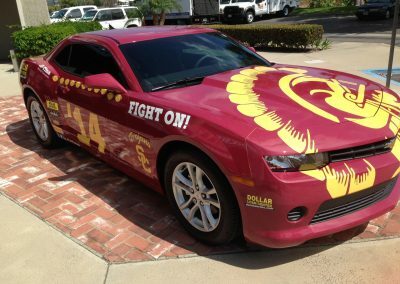 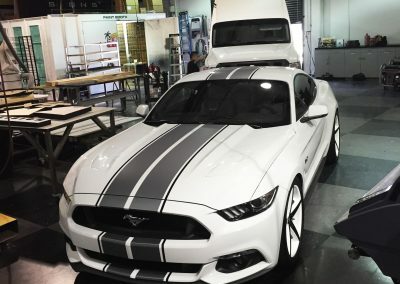 By adding high quality vehicle graphics to your business car or truck, you can expect higher visibility, increased web/phone traffic, and in turn, a larger bottom line. 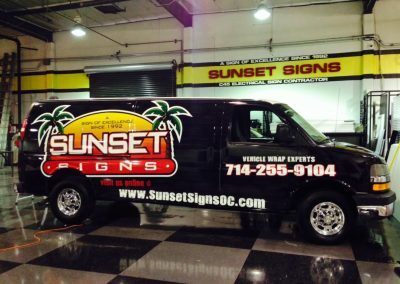 Sunset Signs uses only the highest quality materials, inks, printers and installers. Our highly trained graphic designers can use your existing marketing scheme and logo or create a completely new identity, for almost any car or truck. 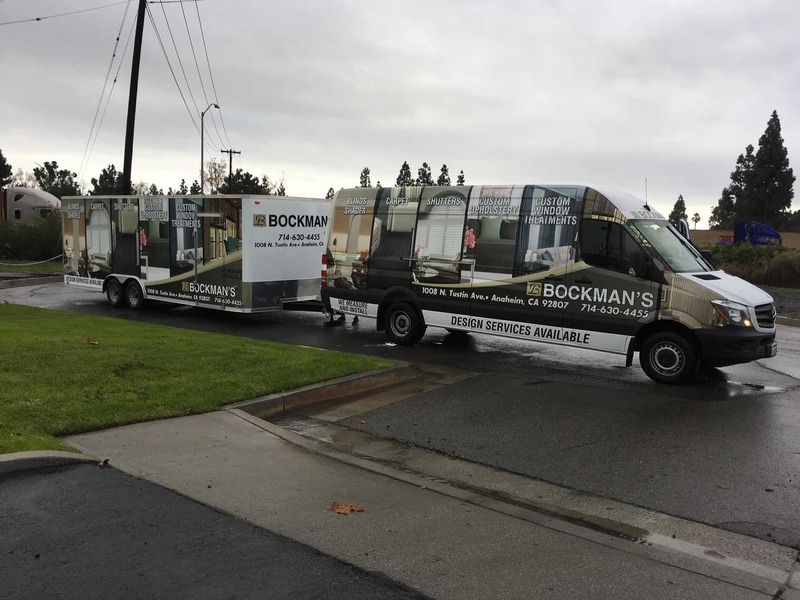 Within a matter of days, your vehicle can be a moving billboard, selling YOUR company. 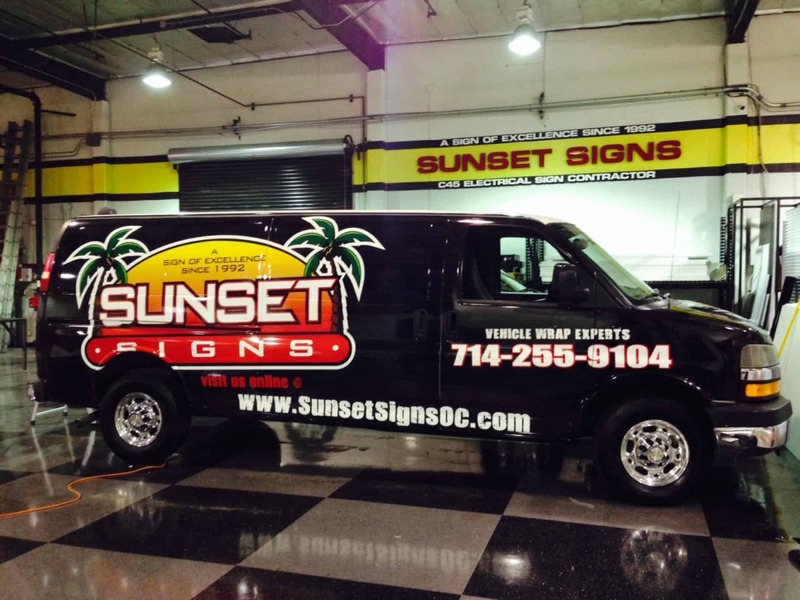 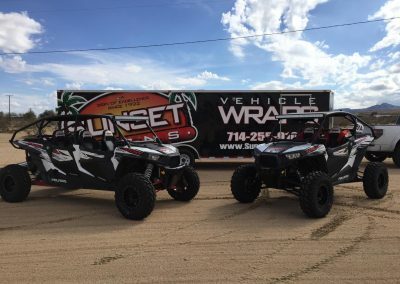 Contact us today to see how SUNSET SIGNS can help you drive your marketing. 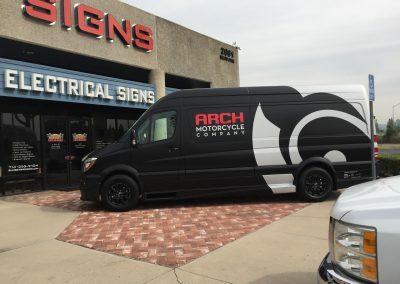 What impact is your sign making?